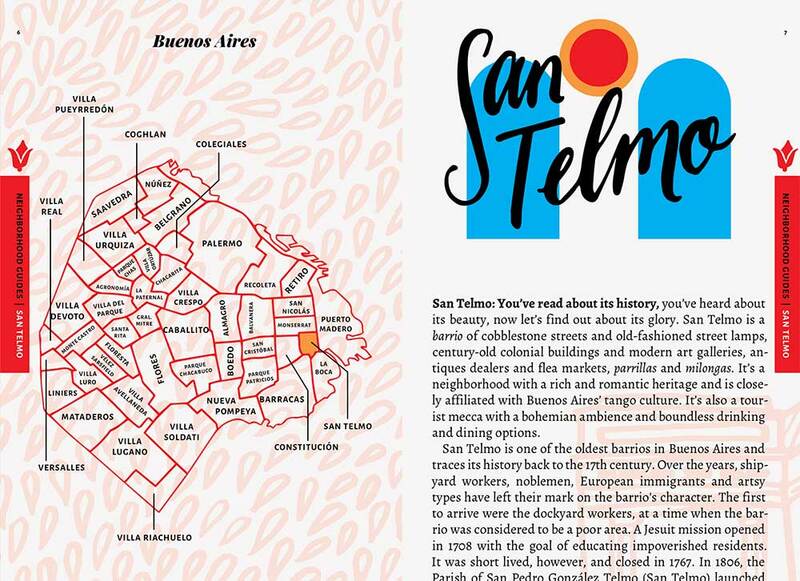 Featuring over 19 neighborhood guides, customs maps, original photography, the best restaurant & nightlife recommendations and much more! 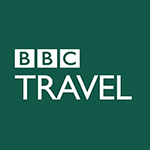 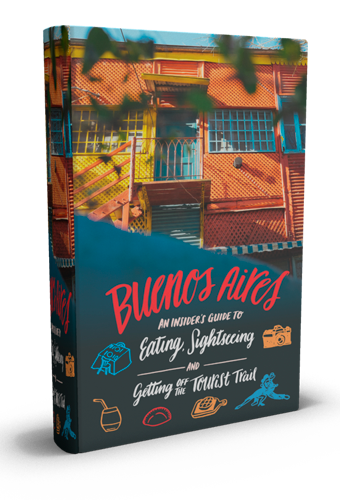 Buenos Aires: An Insider's Guide To Eating, Sightseeing and Getting Off the Tourist Trail is loaded with 400+ pages of amazing custom content! 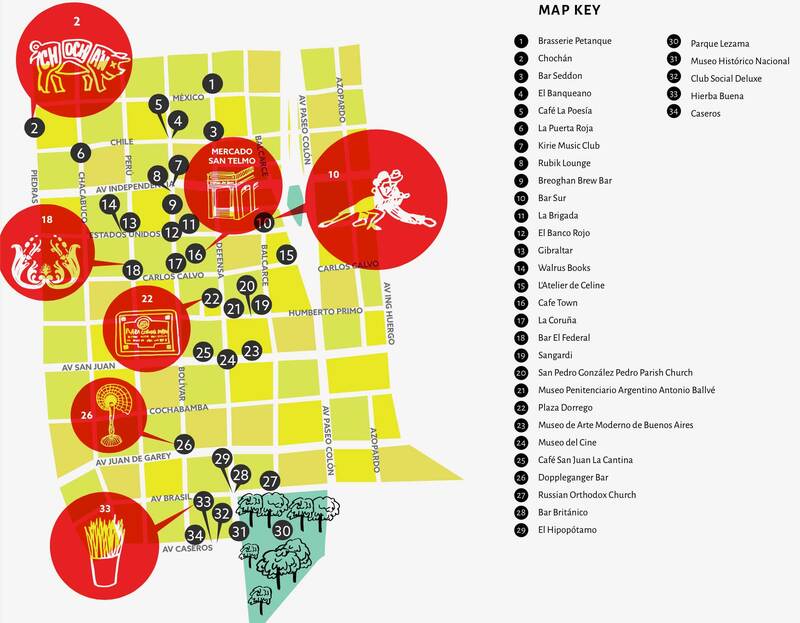 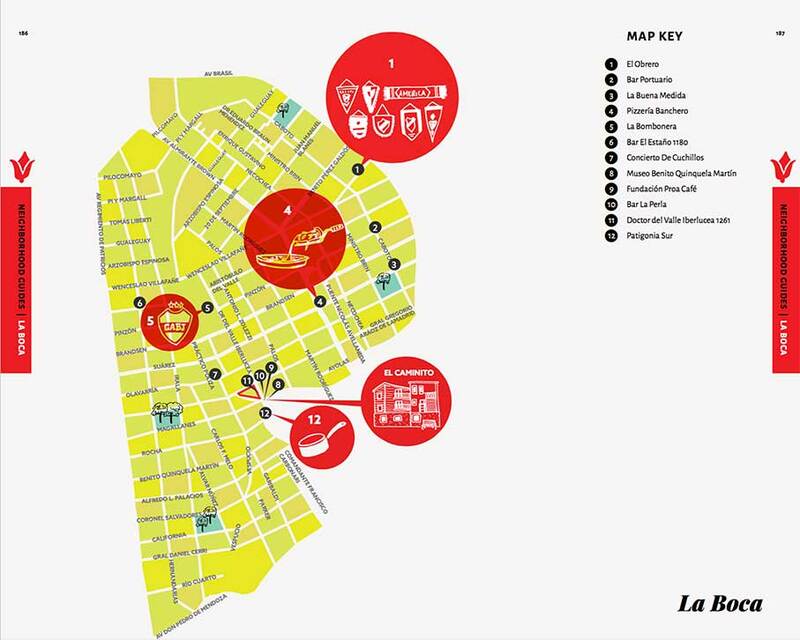 We have painstakingly analyzed all the top areas of Buenos Aires and have created incredible custom maps for over 19 of the best neighborhoods to eat drink or play. 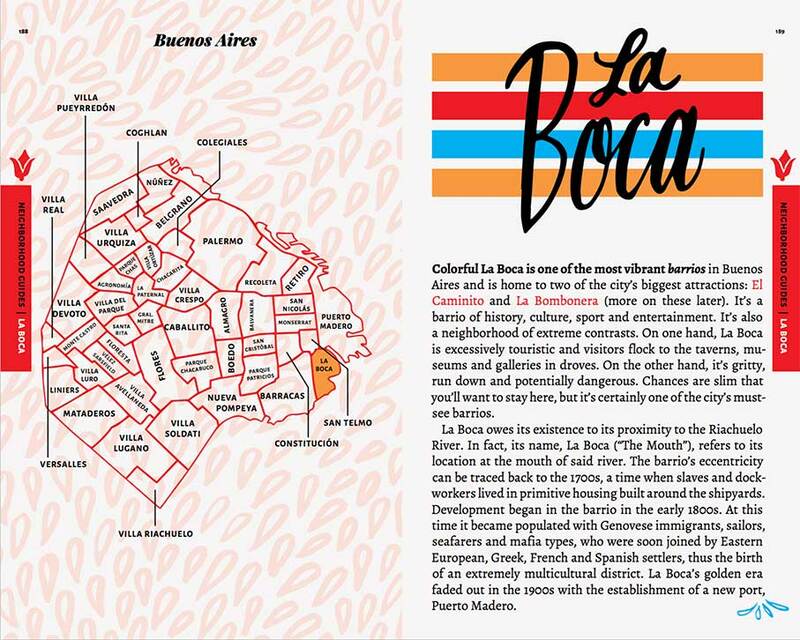 Besides tons of amazing restaurant, drink, cafe and nightlife recommendations located in our custom neighborhood guides, we have a whole separate section dedicated to exploring the topic further. 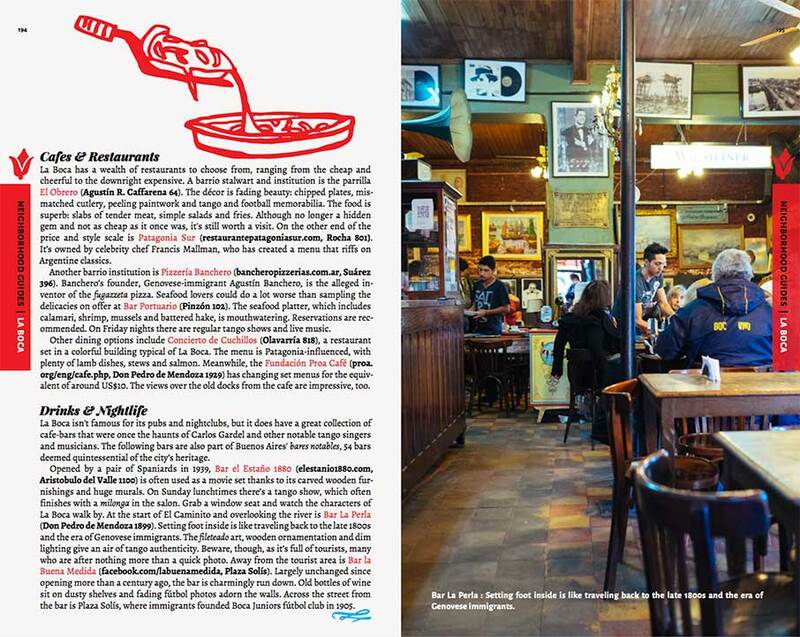 While other guides might offer some insight into the couple of the main neighborhoods, we dig deeper and provided detailed information on the best restaurant and nightlife options in 19 neighborhoods as well great info on sightseeing. 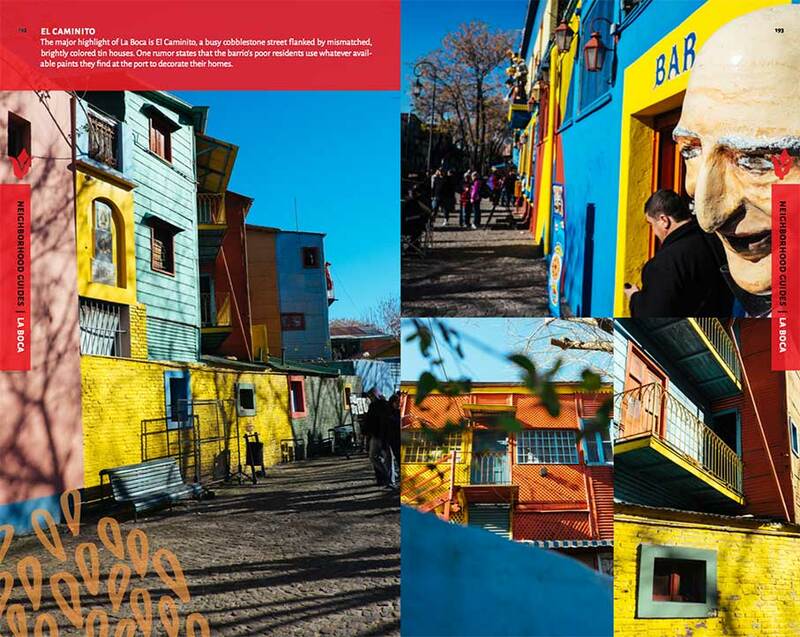 Transport yourself to the Paris of South America with amazing original photos shot exclusively for this guide. 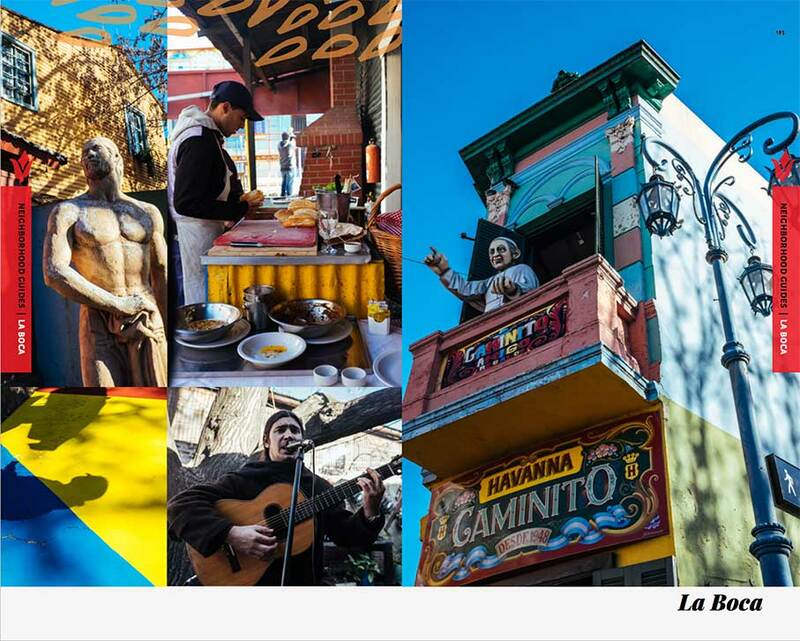 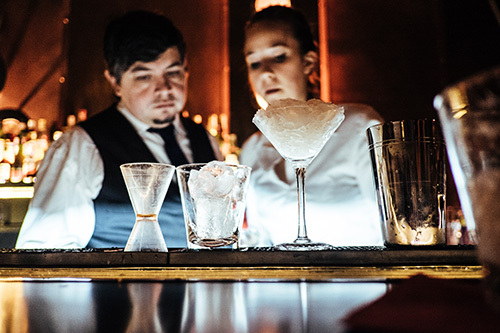 A result of many months of digging deep into Buenos Aires, the photos will show you the ins and outs of the restaurants, cafes and bars you will visit, as well as give you a feel for life on the street. 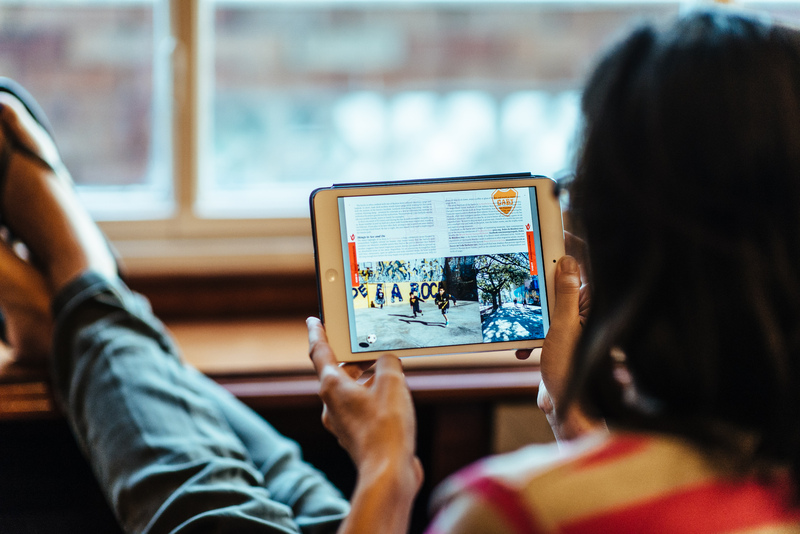 One of the best aspects of our guide is its mobility. 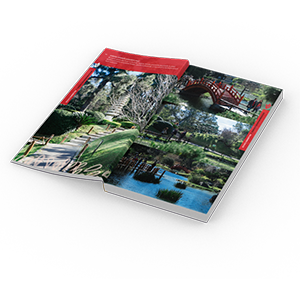 Being in PDF form, its optimized for viewing on tablet devices, cell phones, laptops, desktops, etc.